Lucy moved to the Raleigh area in 2013 to pursue performing opportunities. 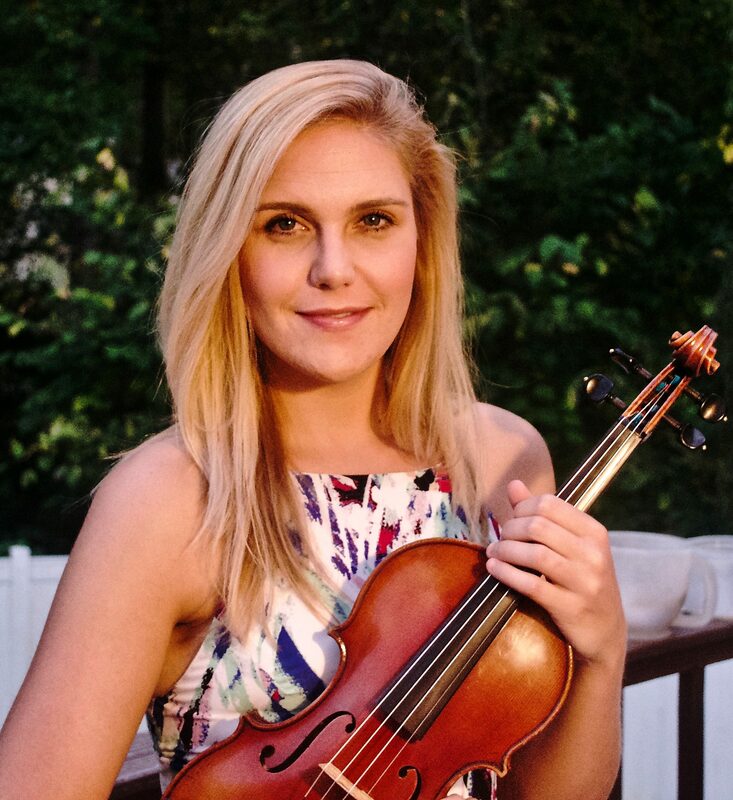 She received an undergraduate degree in Violin Performance from Florida State University and continued on to receive a Masters in Violin Performance from San Francisco Conservatory of Music. Lucy enjoys performing with various groups in the Triangle, including the NC Symphony, NC Opera, & Fayetteville Symphony. In her free time, Lucy enjoys being outdoors and spending time with her husband Aaron & black lab Reese.